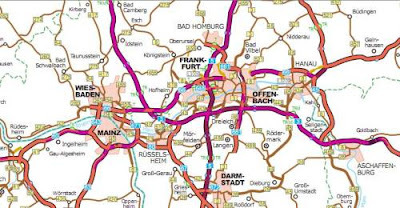 Maps of Germany's highways and main roads. 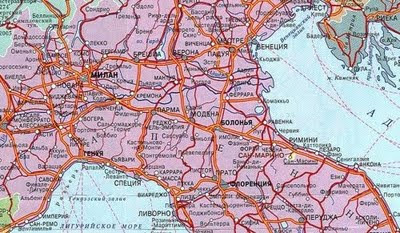 Roadmap of Italy with russian names. 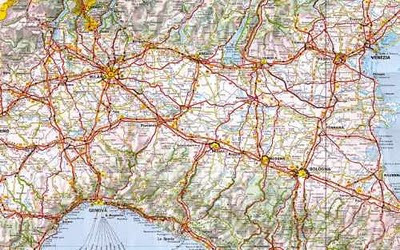 Zoomable road map of Italy. 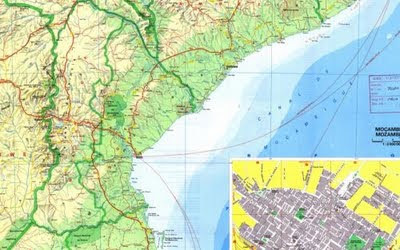 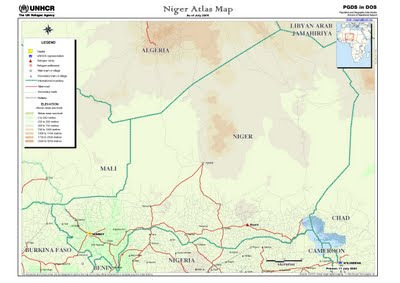 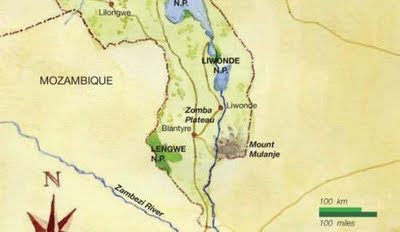 High resolution map of Mozambique with roads,relief and street maps.